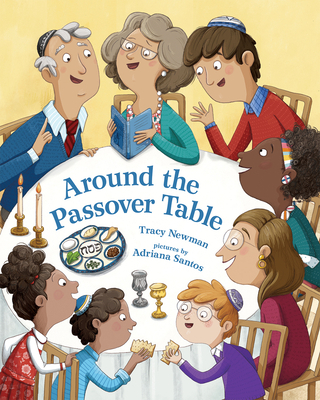 Tracy Newman is the author of numerous children's books including Shabbat Hiccups and Uncle Eli's Wedding. She lives with her family and two cats in Connecticut. Adriana Santos worked as a graphic designer before pursuing her interest in illustration. When she’s not creating, Adriana loves to read and hang out with her children. She lives in Spain.